Intermediate to Advanced Studies (Book 3 level). 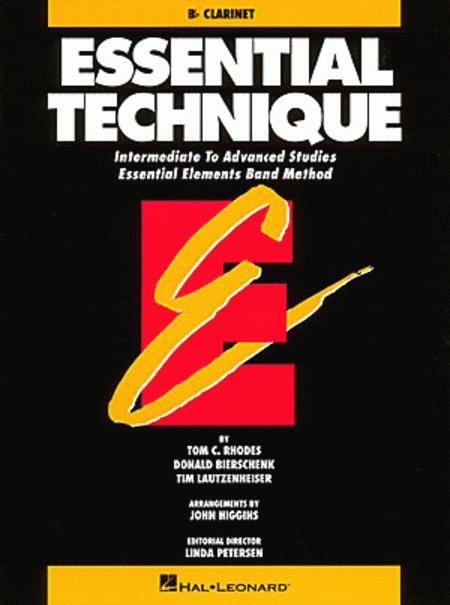 Essential Elements Band Method. Size 9x12 inches. 48 pages. Published by Hal Leonard. By Cyrille Rose. For clarinet. Collection. 96 pages. Published by Dover Publications. How to Buy, Maintain and Set Up Your Clarinet, Alto Clarinet and Bass Clarinet. Book. Woodwind Reference, Instrumental Reference. Hardcover. 196 pages. Hal Leonard #200178. 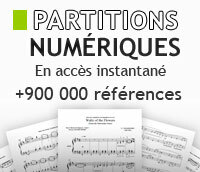 Published by Hal Leonard (HL.121128). Arranged by Lawrance. Solo Woodwind. Collection. Published by Brass Wind Publications (B5.0314).